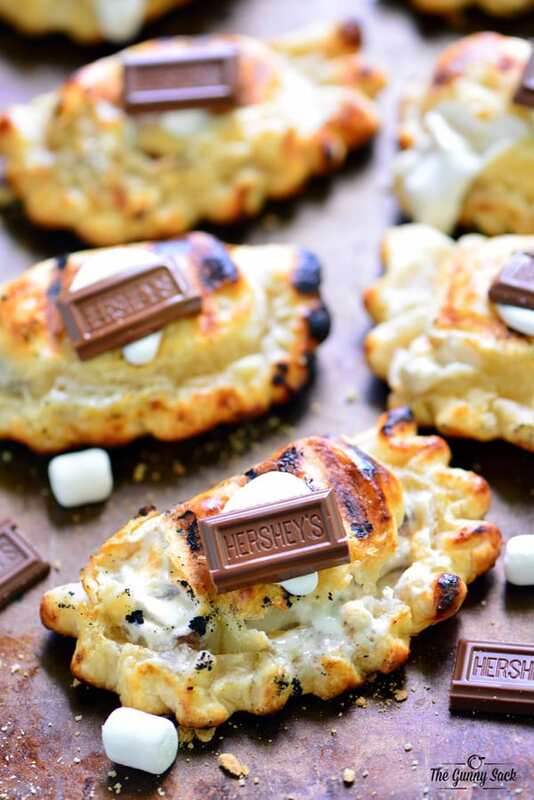 These S’mores Hand Pies are a fun way to eat one of the most popular summer treats! They’re easy to make on the grill and everyone will love this mini pie recipe. Back when I made my S’more Pie Pops in 2013, there were two major complaints from readers. The first was that there weren’t graham crackers in the pie pops and the second was that the marshmallows melted and disappeared. My response to the first complaint is that the pie crust is the carb in the recipe instead of graham crackers. As to the disappearing marshmallows, the flavor still remained and we stilled loved them. But I wanted to try making another version, this time without the lollipop stick and with graham crackers. Summer interfered with my plans to make S’mores Hand Pies though, and really hot, super humid weather arrived and there was no way I was going to turn my oven on. So, I decided to make them on the grill instead. This turned out to be a fantastic decision for a couple of reasons. First, I didn’t heat up my house and make my family mad and second because the crust cooked faster on the grill than in the oven, leaving most the marshmallow inside the S’mores Hand Pies! Roll out the pie crust dough and cut it into large circles using a bowl as a pattern. I was able to get four 6-inch circles from the dough for one pie crust by re-rolling the scraps. Place a small graham cracker segment in the center of the dough circle. Add two squares of chocolate and a dab of marshmallow cream. I sprayed the inside of a pastry bag with cooking spray, added marshmallow cream, cut the tip and piped the marshmallow cream right over the chocolate. Stick about ten mini marshmallows into the marshmallow cream. Wet the edges of the dough. 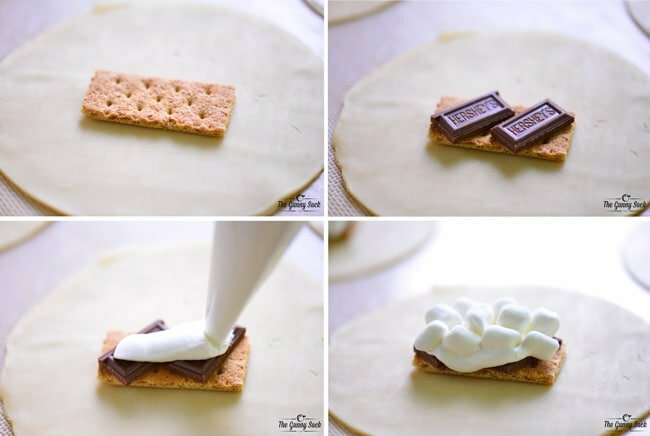 Fold the dough over the s’more toppings, pressing it in place. Then, fold up the edges, pressing them in place. Finally, crimp the edges with your fingers or with a fork. Brush the whole hand pie (top and bottom) with a beaten egg white. 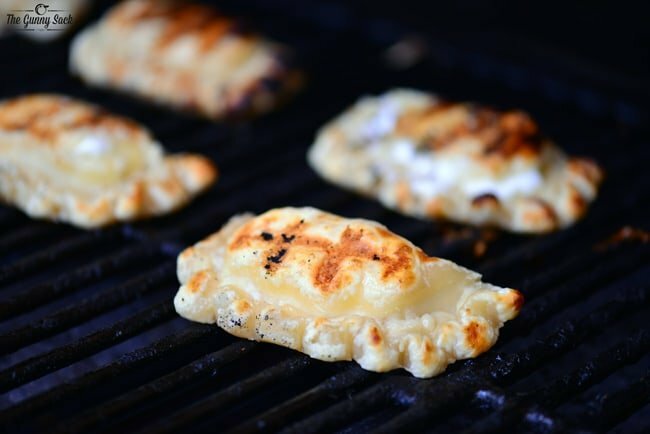 Dip a crumpled paper towel in olive oil and grab it with tongs to lightly grease the grill grates. 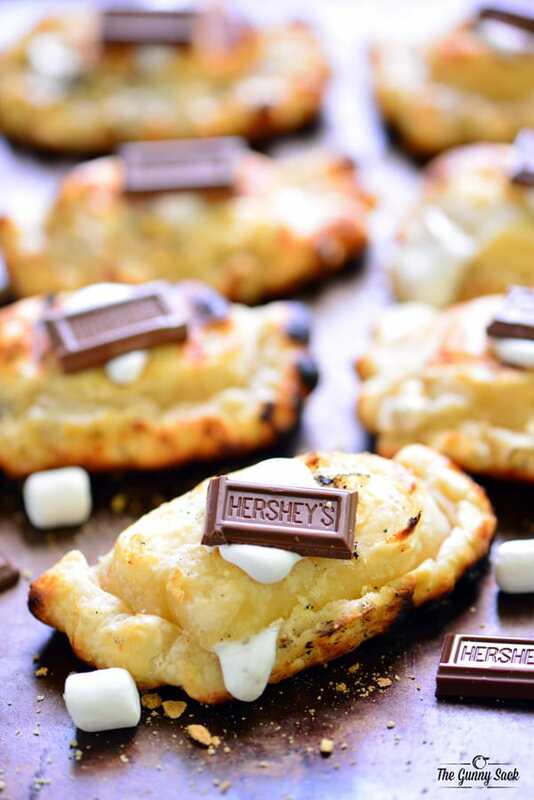 Start by grilling the top of s’mores hand pies for about two minutes over medium heat. Flip the hand pies over and cook the bottoms for two minutes. Finally, move the hand pies to the upper rack to cook for an additional minute in the indirect heat. Some of my pie exploded due to the expanding marshmallow and some of them didn’t, but they worked out fine either way. 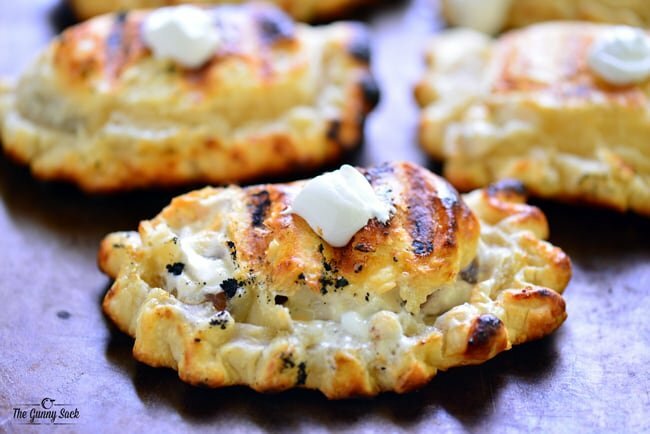 After removing them from the grill, put a dab of marshmallow cream on top of each hand pie. Stick a segment of chocolate in the middle of the marshmallow cream to hold it in place. The inside of the hand pie is filled with graham cracker, melting chocolate and gooey marshmallows, just the way they should be! 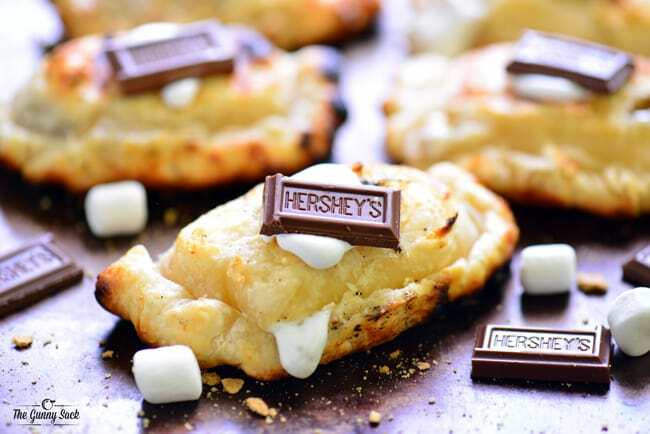 These S’mores Hand Pies are yet another way to consume one of the most popular summer treats! 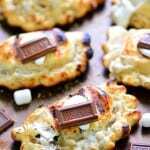 They are easy to make on the grill and the everyone will love this fun version of the classic s’mores. Roll out the pie crust dough and cut it into four large circles (about 6 inches each) using a bowl as a pattern (reroll the scraps, if necessary). Place a small graham cracker segment in the center of the dough circle. Add two squares of chocolate and a dab of marshmallow cream. Stick about ten mini marshmallows into the marshmallow cream. Wet the edges of the dough. Fold the dough over the s’mores toppings, pressing it in place. Then, fold up the edges, pressing them in place. Finally, crimp the edges with your fingers or with a fork. 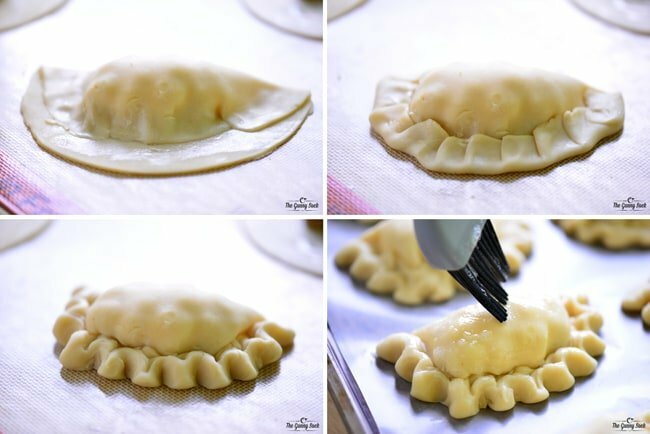 Brush the whole hand pie (top and bottom) with a beaten egg white. Lightly grease the grill grates. 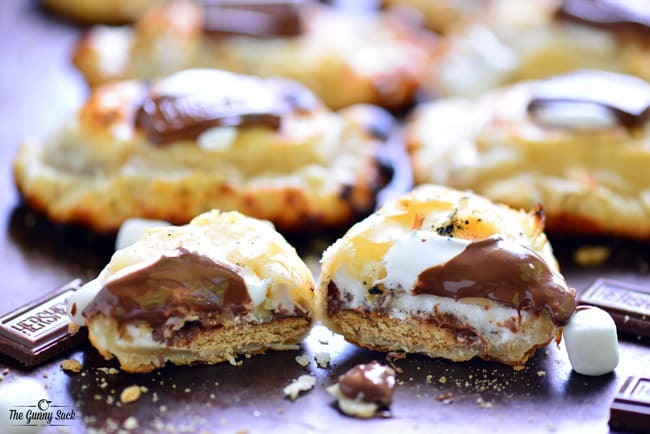 Start by grilling the top of s’mores hand pies for about two minutes over medium heat. Flip the hand pies over and cook the bottoms for two minutes. Finally, move the hand pies to the upper rack to cook for an additional minute in the indirect heat. Holy crap these look good! What a fun idea! I need to add this to the menu for our next bbq! These look fantastic! I’m just about to make pie on the grill…so good! I can’t wait to hear how it turns out! Thanks Dorothy! Hi! 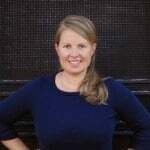 I live in an apartment bldg, and, unfortunately, they will not allow grills AT ALL outside! I can only imagine what brought that rule on, but it’s one they stand by big time! Lol! I do, however, have a George Forman Five Star Grill, its the one that actually has a real grill piece to it, w grates and everything, but it heats up w electric plug that has a dial (just like an electric frying pan). It even has a griddle part, but I’m guessing this recipe will work on that too!! I’m going to have to give it a try this weekend! Thanks!